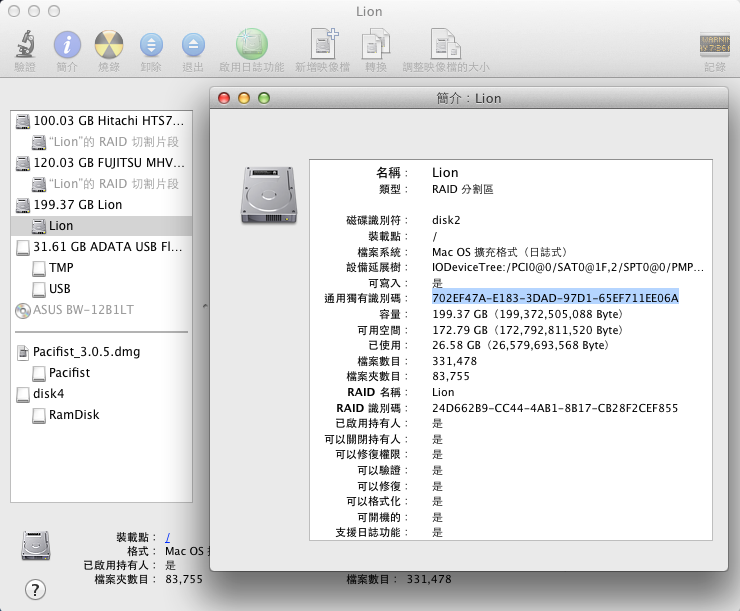 系統回應 "2+0 records in, 2+0 records out, 1024 bytes transferred in xxxx sec. 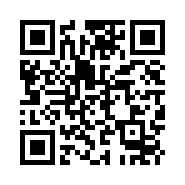 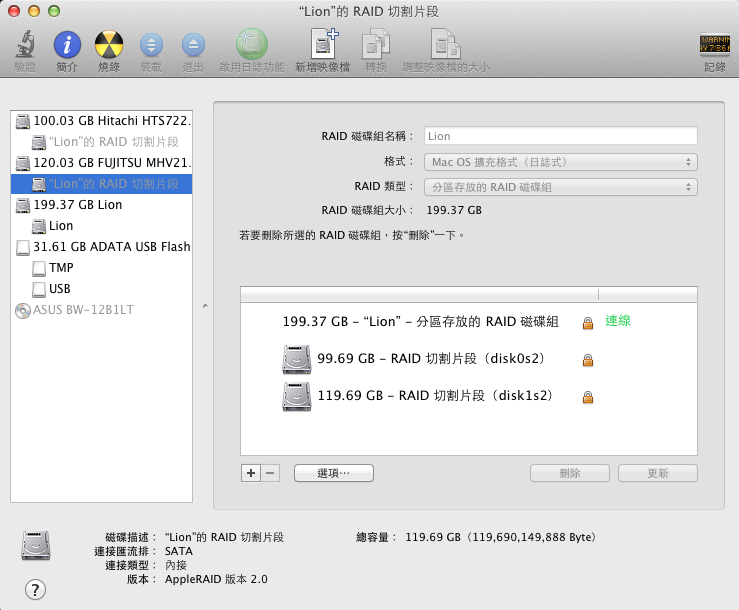 系統回應 "2+0 records in, 2+0 records out, 1024 bytes transferred n xxxx sec. 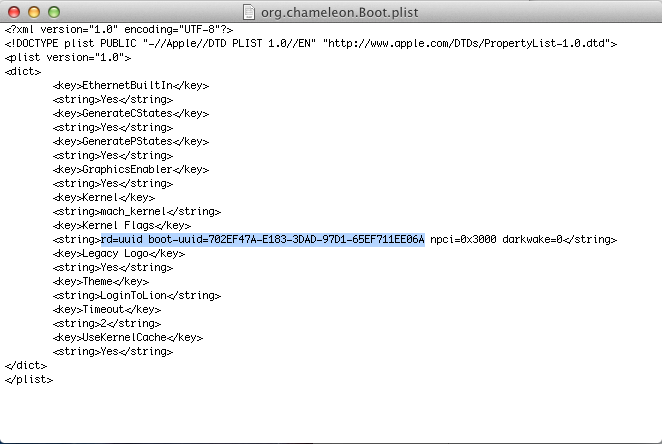 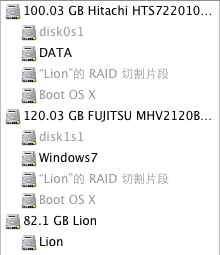 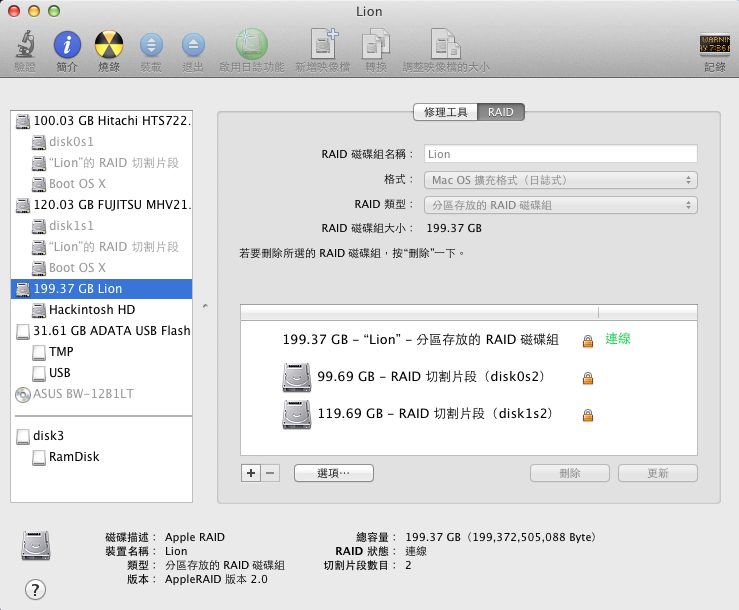 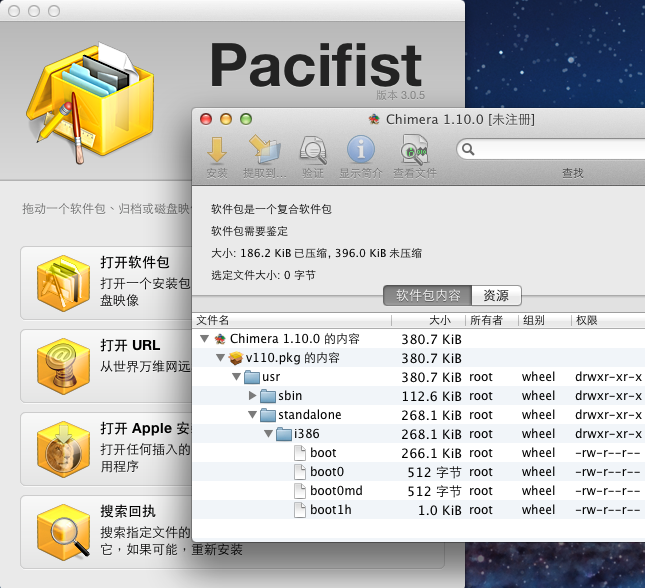 系統回應 "Volume Boot OS X on disk0s3 mounted"
系統回應 "Volume Boot OS X on disk0s3 unmounted"
系統回應"Volume Boot OS X on disk1s3 mounted"
系統回應"Volume Boot OS X on disk1s3 unmounted"